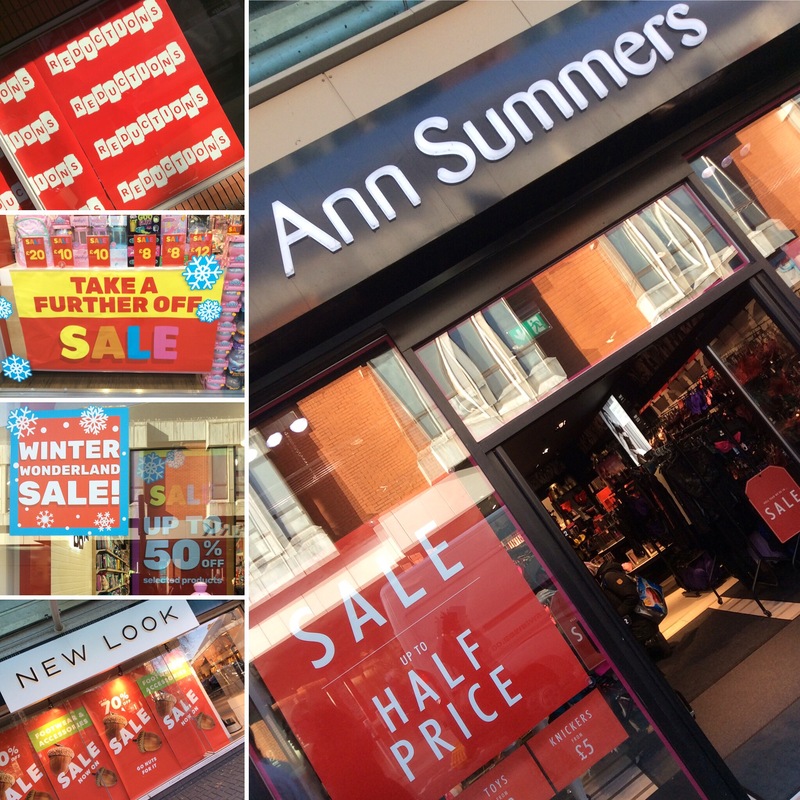 It is great to see so many of our Swansea BID businesses offering fantastic deals as part of their January sales. Some of the major national retailers are serving up to 70 percent off, including Miss Selfridge, New Look, River Island and Topshop . There is also a huge winter sale on at Bon Marche with massive discounts on lots of items throughout the store. Other major national retailers including Marks and Spencer, Next and H&M and Schuh are offering up to 50 and 60 percent, as is Accessorize. The Perfume Shop has big discounts on some of its most luxurious brands. HMV has got 50 percent off a host of DVDs and CDs, whilst Waterstones has got more half price books on offer than you can shake a stick at in its January sales. As well as most of the national retailers, many of our amazing independent stores have reductions on this month. Culture on High Street is offering 15 percent off selected mens clothing as is Reverse on Princess Way. There are also reductions in the popular Swansea store, Rowberry, and half price offers in Derricks Music. This is just a snapshot of what’s on offer in Swansea at the moment, to entice shoppers into the City Centre before the end of the month. Be sure to remind your customers that they can park for FREE in all council car parks in the City Centre every Sunday.